THE LDC whoa boy project continues to roll out across the catchment in 2019. 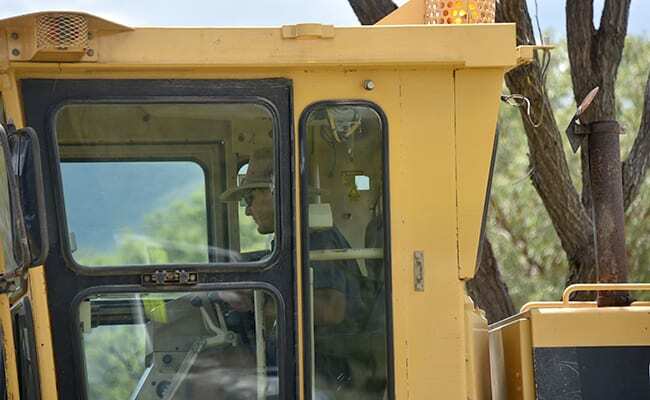 Whoa boys are a simple method for controlling erosion on unsealed roads, tracks and fire lines. They are strategically placed to catch water and divert it off the road reducing flow concentration and erosion risk. Catchment wide water quality improvement through improved farm track design and drainage. 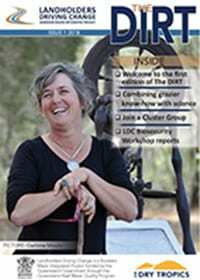 Improved knowledge, attitudes, skills and aspirations of landholders and service providers (contractors). Demonstrate time and budget efficiencies in service delivery to achieve soil conservation outcomes. 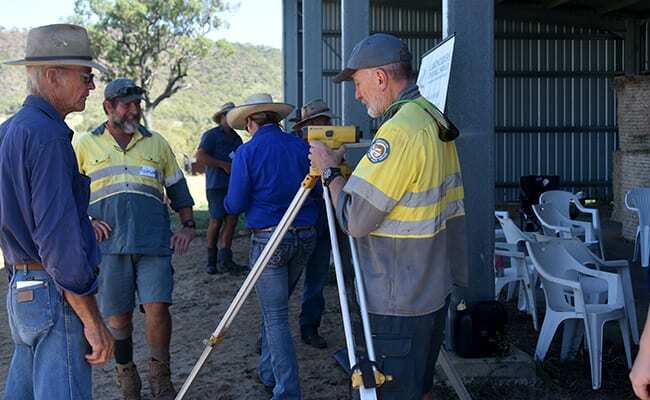 Last year LDC hosted highly-respected landcare specialist and plant operator Darryl Hill to deliver erosion control grader training to the project’s pool of plant contractors. Interested landholders also took part in this training. 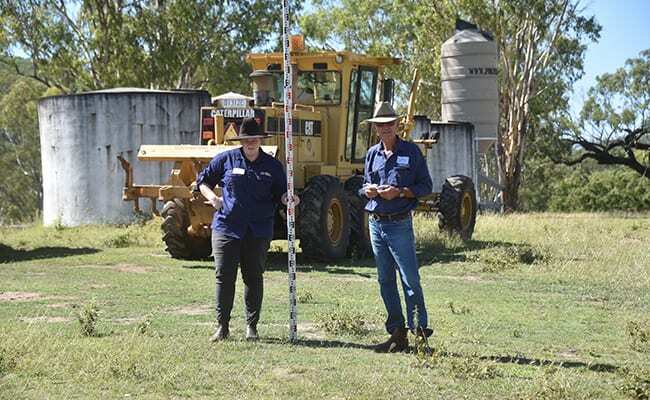 Daryl Hill’s training exposed plant contractors and landholders to practical, alternative approaches to prevent water erosion on station roads, tracks, firebreaks and fence lines. a demonstration of machinery techniques for erosion control. 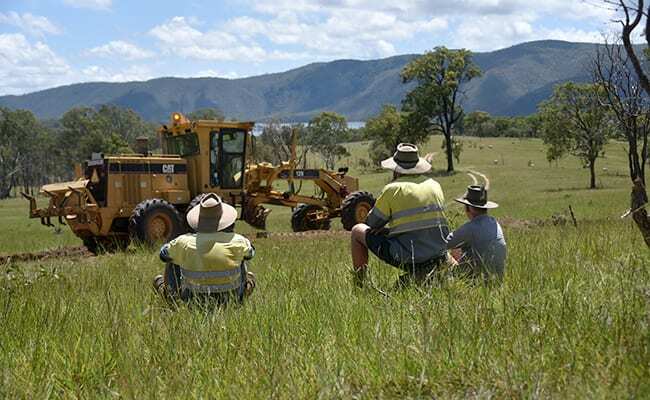 The whoa boy project fits in with the LDC’s project aims to tackle erosion and improve land management, productivity and water quality flowing into the Great Barrier Reef lagoon. The whoa boy project is part of the LDC’s BBB Grazier Support integrated program that is being rolled out this year. 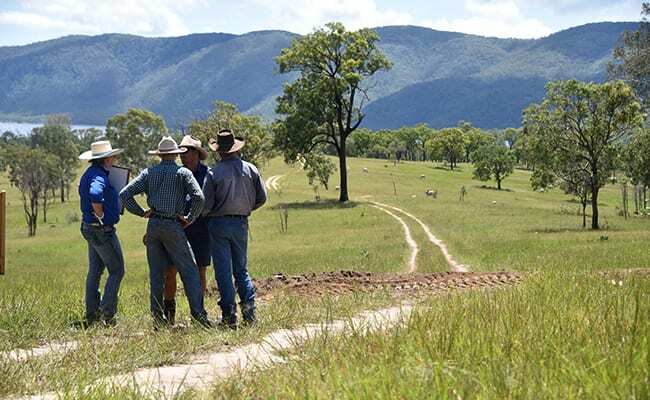 For more information: BBB Grazier Support program.